Everyone is welcome to join us on Facebook group! InAEA is still under the InSEA affiliation progress. Besides Dr. Stokrocki voluntarily to be the vice president (Thank you Dr. Stokrocki! 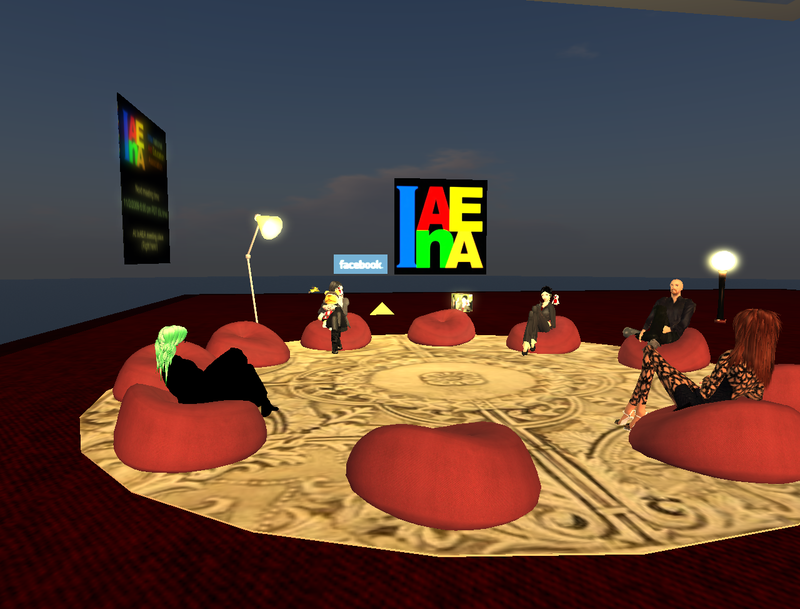 ), I also invite some scholars as InAEA committees. However, we still need world councilors and world consultants from Africa, Asia, Europe, Latin America, Middle East,­ Oceania, South America, and South-East Asia. If you would like to devote yourself or you know someone is good for the position, please feel free to contact with me. InAEA is a non-profit organization. There is no membership fee, and InAEA currently is not using any website commercial for making any income. 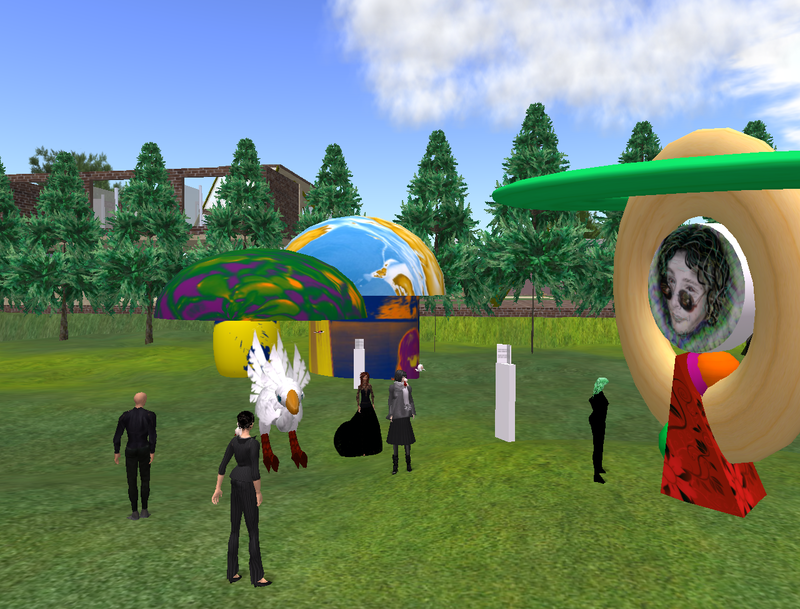 (Even the mini avatars I made upstairs are free to take.) Therefore, all committees will not be able to get paid. Maybe InAEA will accept donation in the future, we will see what we should do at that time. Since InAEA is still under the InSEA affiliation progress, we were discussing about the InAEA constitution during the whole meeting time. Thanks for presented members, we did make progress! If you would like to participate in the process of forming the constitution, please feel free to contact with me. :) I will be very glad to hear from you.